DSCF4299tu, originally uploaded by grahammichaelpowell. 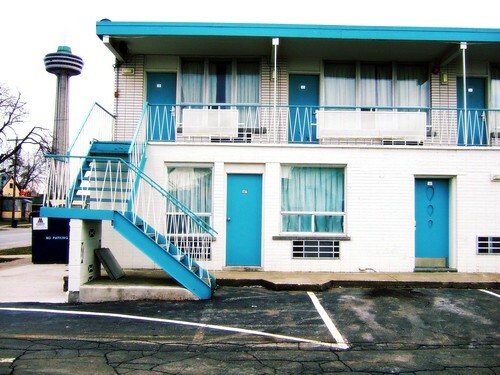 Cool old motel. Only one car in front. We will see these less and less.